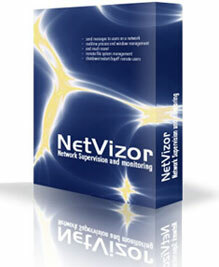 Combining real-time remote surveillance with complete computer activity monitoring, behavior filtering, alerting, reporting, and security auditing, NetVizor is the most comprehensive network monitoring and administration solution available anywhere! » Remote Stealth Network Install! All of These Features Available From a Central Location!